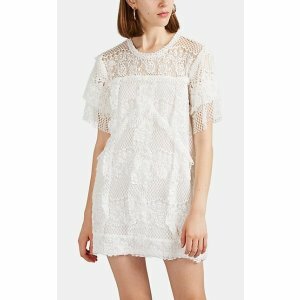 New users get extra 10% off via coupon code "WELCOME10". 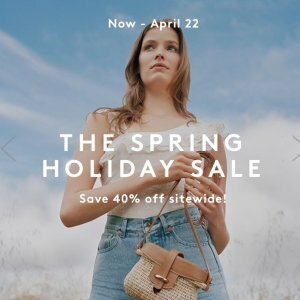 Barneys Warehouse offers 40 % off Site-wide Sales. 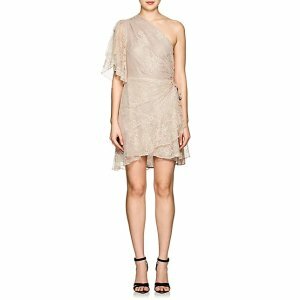 Barneys Warehouse offers 70% off Mr & Mrs Italy. 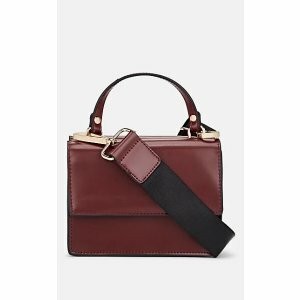 Barneys Warehouse offers an extra 40 % off ZAC ZAC POSEN. 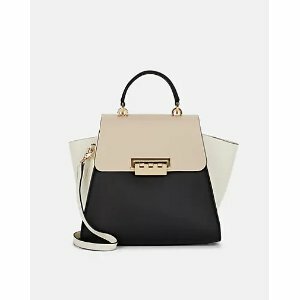 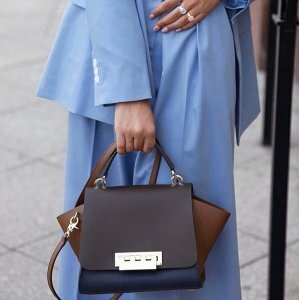 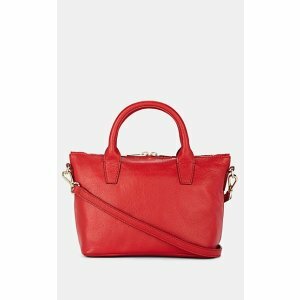 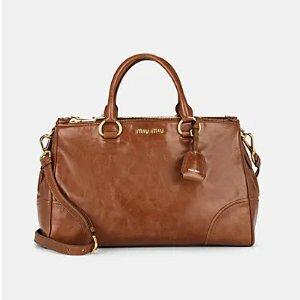 Barneys Warehouse offers an extra 40% off on Miu Miu Tote. 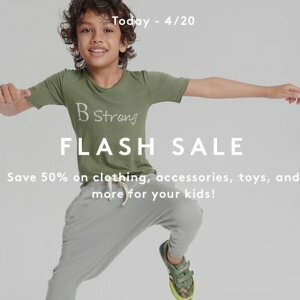 Barneys Warehouse offers the BRIC'S Capri 32" Spinner Trolley for $203. 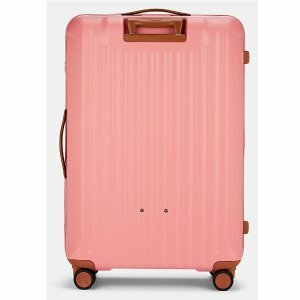 Features: Trimmed with tan leather, Bric's Capri 32" four-wheel carry-on spinner suitcase is constructed of matte pink ridged Makrolon® polycarbonate. 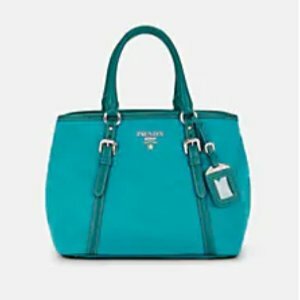 Equipped with a TSA-approved combination lock and telescoping handle, this modern design is lined with stain- and water-resistant floral print tech fabric. 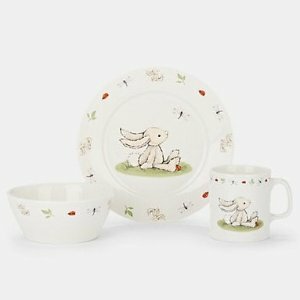 Barneys Warehouse offers 30% off Jellycat New Bone Chine Bow, Cup and Plate Set. 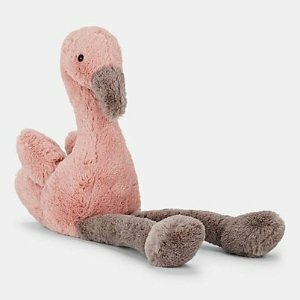 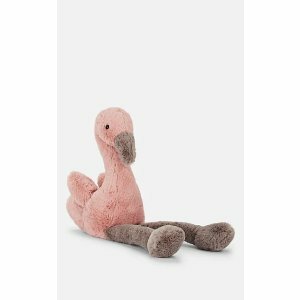 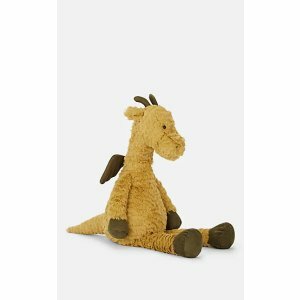 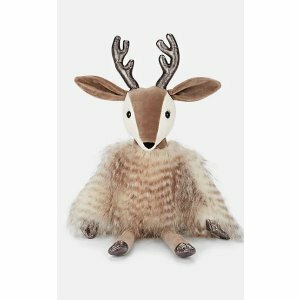 Barneys Warehouse offers an Kid's Select Items for extra 50% off. 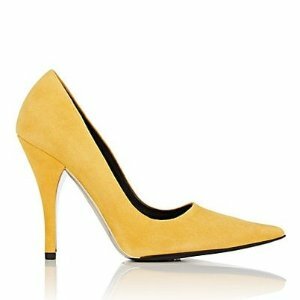 Barneys Warehouse offers 40% off Select Designer Shoes. 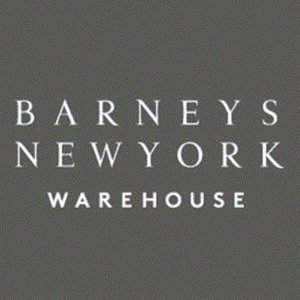 Barneys Warehouse offers 50% off Barneys New York Shoes. 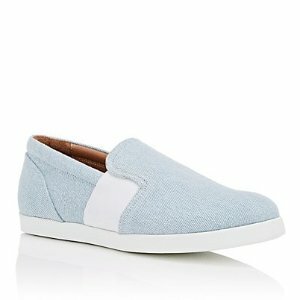 Today Only(4/11), Barneys Warehouse offers 50% off ATM Shoes..
Today only (4/10), Barneys Warehouse offers up to 70% off Calvin Klein Shoes. 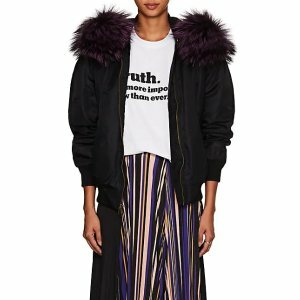 Barneys Warehouse offers an extra 50% off Barneys New York Collection. 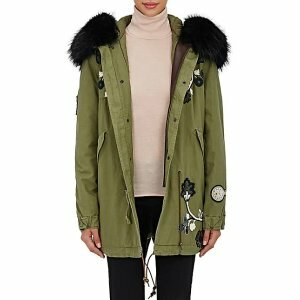 Barneys Warehouse offers an extra 50% off Men's and Women's Ready-to-Wear Styles. 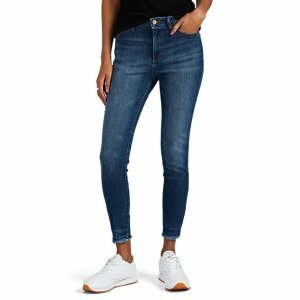 Barneys Warehouse offers take 50% off Designers Women's Shoes..
Barneys Warehouse offers J Brand Jeans from $36. 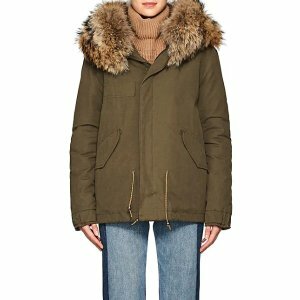 Barneys Warehouse offers an select styles sitewide up to 60% off + extra 30% off. 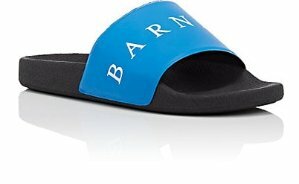 Barneys Warehouse offers an extra 50% off select men's shoes.